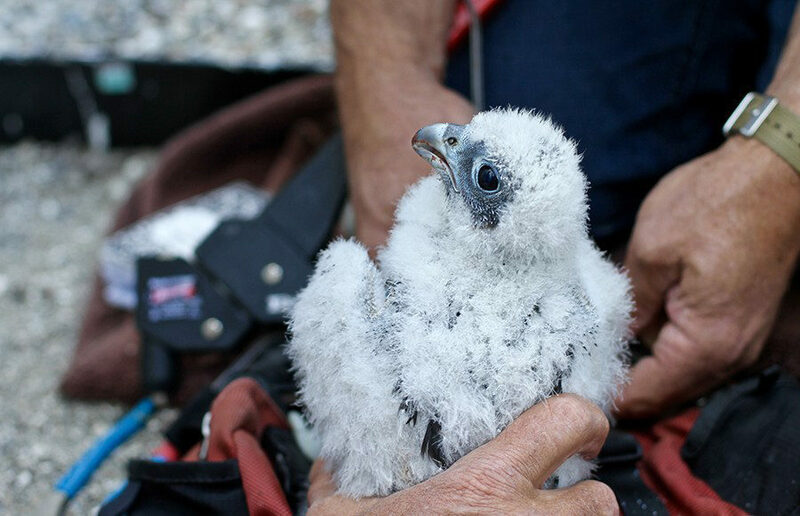 In collaboration with several outside organizations, UC Berkeley has implemented two cameras to hopefully catch the raptors’ hatching season this year. Leaders from East Bay Regional Parks, the Institute for Wildlife Studies, the Museum of Vertebrate Zoology at Berkeley, or MVZ, and the Golden Gate Raptor Observatory, or GGRO, crowdfunded over $14,500, from 172 donors, for the cameras and their installation. A body was found in Tilden Park late last week in what park officials believe to be a suicide.